It doesn’t matter if you have a date for Valentine’s this year or not. 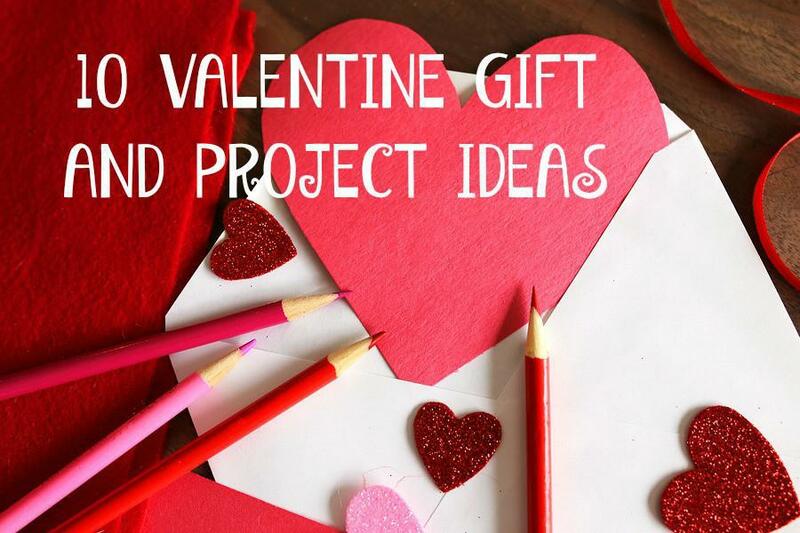 If you are looking for something fun to do for that special someone or your bestie, we have you covered this Valentine’s Day with these 10 fun gift and project ideas from around the web. 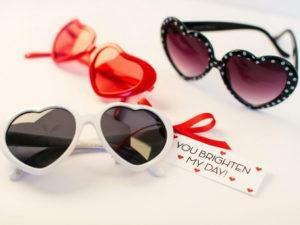 We can’t have enough sunglasses here in Arizona, so why not gift all your besties with a pair of sunglasses and these creative gift tags from diy network. 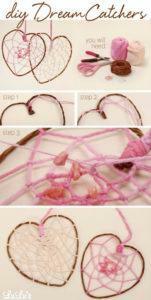 Here’s another great idea from diy network for your best friend or boyfriend or girlfriend. 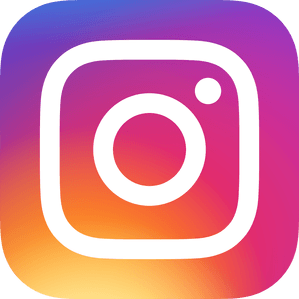 Don’t forget to download your free gift tag! Go to your local party supply store and purchase a giant heart balloon add a special note to the strings. Get together with some friends and set up a Valentine themed photo booth with Valentine themed accessories and décor. Turn your photos into Valentines for that special someone or each other. 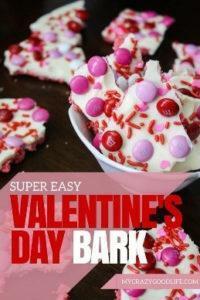 Make this fun Valentine inspired treat from the blog, My Crazy Good Life. 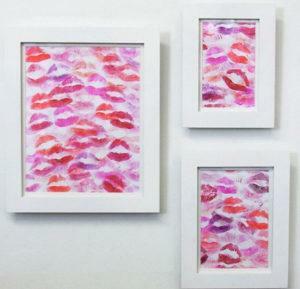 Why not make sure everyone you know has kissable lips with this fun Valentine from the blog Mom Dot. Make some wall art like this. 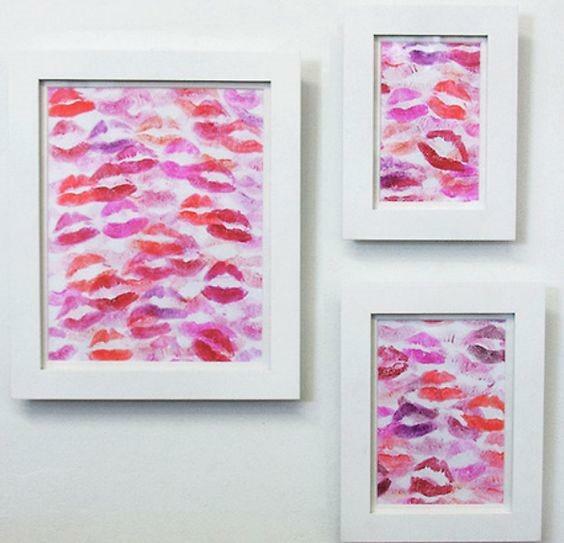 You could either use different lip sticks and kiss the paper yourself or find lip shaped stamp at your local craft store. 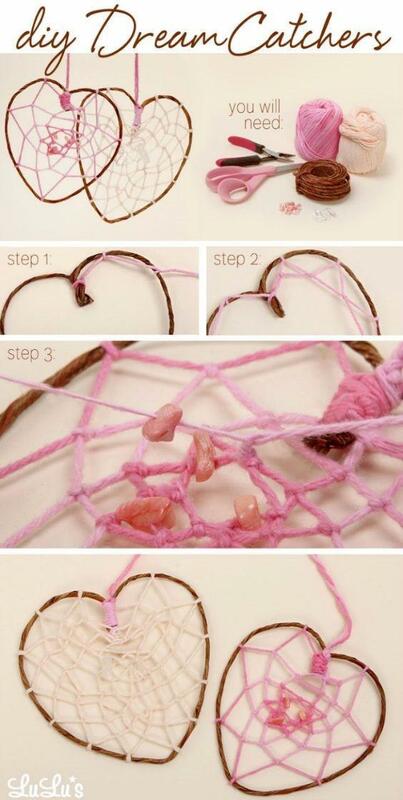 Here’s a great project from DIY Joy . This would make a great gift and gather a group of friends and all work on together. Emoji’s are all the rage. 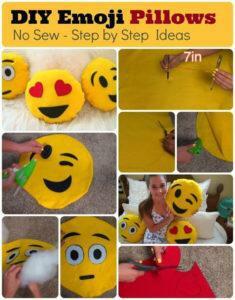 Try your hand at making these fun pillows from DIY Craft Ideas and Gardening. 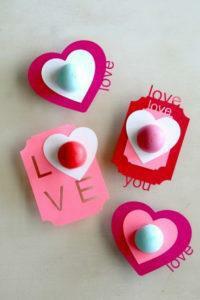 We love these DIY conversation heart rings from Studio DIY. 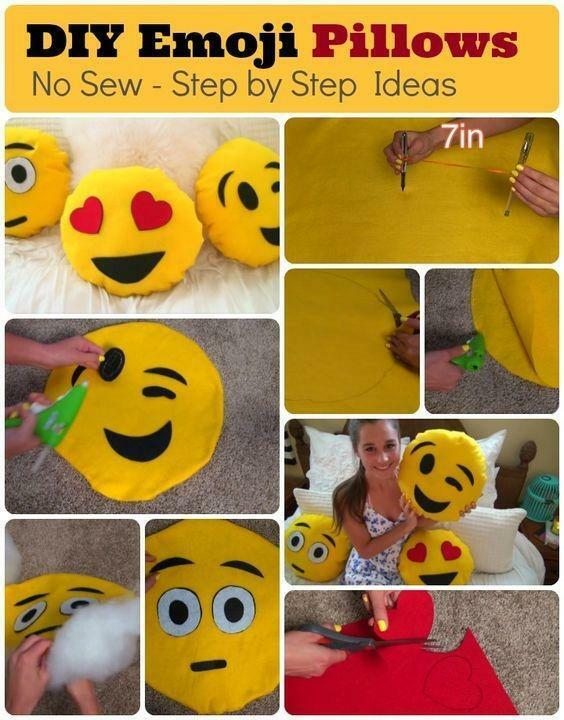 Make them for all your besties! These are just a few of the many ideas around the web. 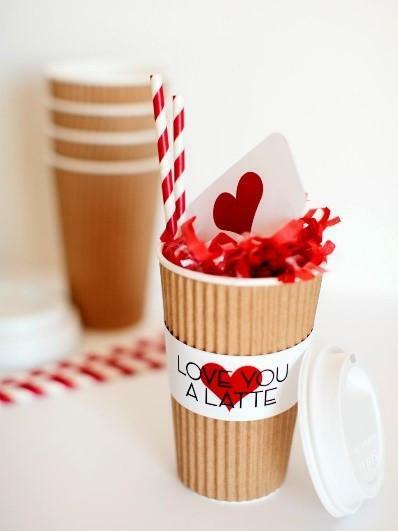 We hope you feel inspired to go out and find or make awesome Valentine’s for your boyfriend, girlfriend, or besties! Happy Valentine’s Day from the team at Doorways!